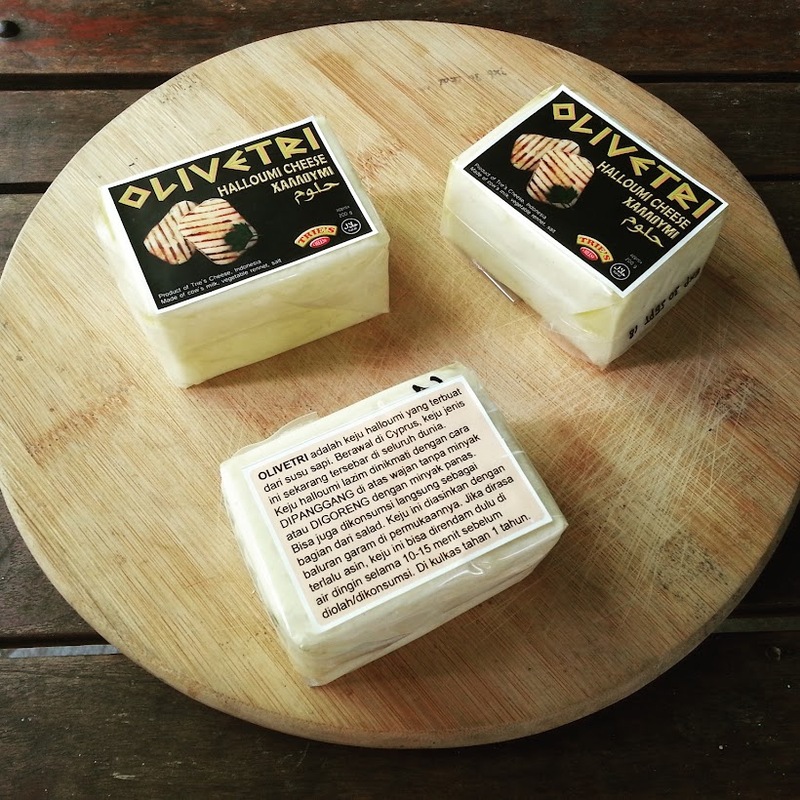 Trie's Cheese: Trie's Cheese in Elshinta Magazine, March 2016. 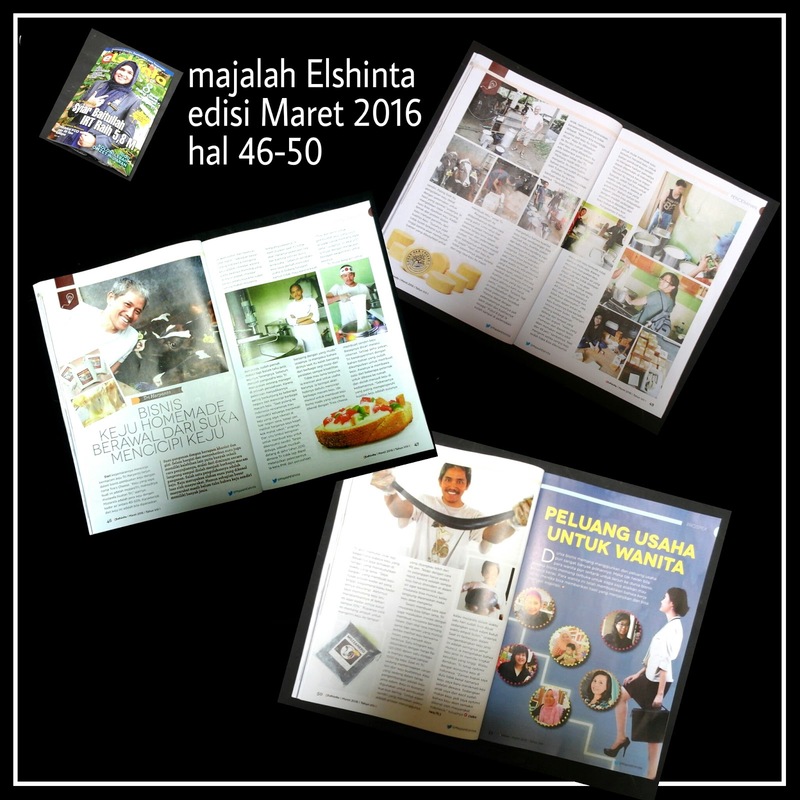 Trie's Cheese in Elshinta Magazine, March 2016. Thank you for this kind of posts. Appreciated. Keep posting.